The future success of your website depends on quality, work, and time. But how can you sustain these things without some form of income? You must build a winning monetization strategy to keep your website alive. How far along are you in the development of your website? Monetization is about timing. If you recently launched or your traffic hasn’t picked up, revisit your content strategy. You need an existing traffic flow to your website or blog. That means you’re providing value to visitors on a consistent basis. Monetizing your website must build upon that success. Use analytics to measure the performance of your website. Do you have a strategy for providing consistent value? Monetization could change everything, so you need to prepare. 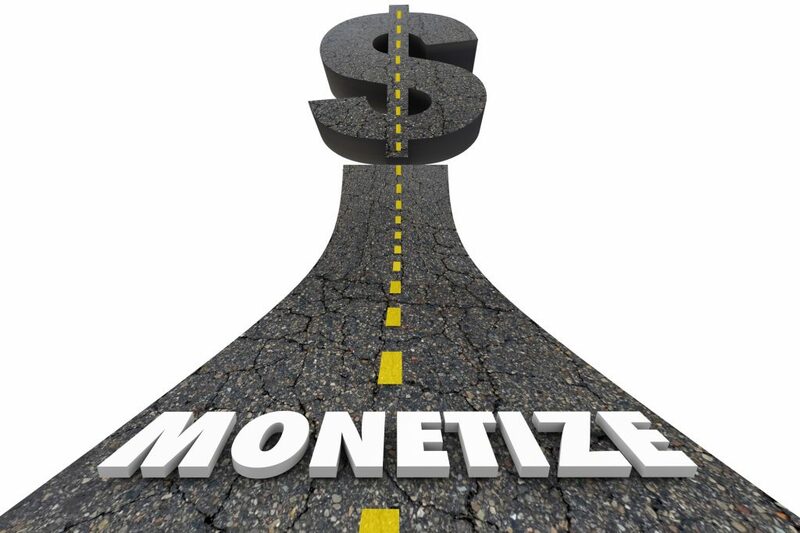 When is the Right Time for a Monetization Strategy? When launching a website, your first focus should be on value. What are you offering visitors? If you’re not creating value with your content, monetization will fail. You must also build consistency. Are you adhering to a content schedule? Your traffic will fade as content becomes outdated. You should monetize your website when you’re confident in its value and consistency. With proper SEO you should see regular traffic as well. You want to profit from traffic without disrupting the user experience. It may be that your existing monetization strategy isn’t working. Changing your monetization strategy could open closed doors to your visitors. Your new monetization strategy should reflect your confidence in ongoing success. Not all monetization strategies will suit your needs. This is true if you’re changing strategies or adopting one for the first time. We’ve identified five monetization strategies for different types of websites. Identify one or more methods that work best for your brand. Charging visitors for downloads is the simplest form of monetization. You produce something of value that for which your visitors will choose to pay. Professional websites that cater to niche markets succeed with this strategy often. Let’s assume you’re an independent researcher. You publish detailed reports that are helpful to a very specific industry. Charging a reasonable amount for PDF downloads is a logical way to monetize. This may not be the best choice for standard websites. Most visitors expect some degree of content to be free. If you’re publishing short-form or article-style content, your visitors may not pay. Consider the value of your content. 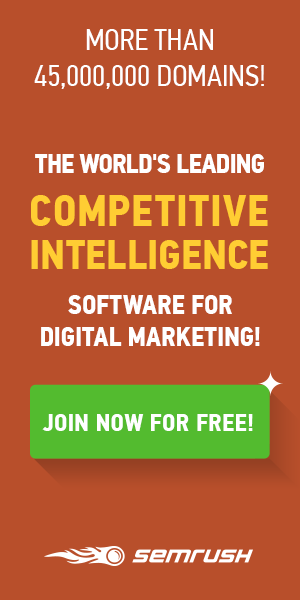 Will you attract more visitors by providing it for free? Unless you expect high demand among financed people or businesses, consider another option. Successful content will appeal to a niche group of visitors. They’re more likely to find your site and get value from your content. These types of sites are a good fit for affiliate marketing. Consider what types of people visit your website. Are they interested in specific products or services? Are they there because of a unique interest? You can take these insights and seek out affiliate marketing partners. When you partner as an affiliate you will need to promote their products on your site. Many companies have affiliate programs you can leverage as well. Competition will intensify in 2018. Focusing on a general audience could sap your traffic and opportunities. But a focused niche could increase profitability using affiliate marketing. Companies will partner with your website if your visitors match their customer profiles. If those visitors have high conversion rates, you can earn a lot of cash. Direct advertising is a traditional method of website monetization. It is a simple strategy that pays well for certain websites. It may have detrimental effects for others. Popular news websites often use direct marketing. They have a lot of web pages and get a great deal of traffic. Visitors are often so interested in the content they aren’t deterred by the ads. In 2018, direct advertising is evolving. 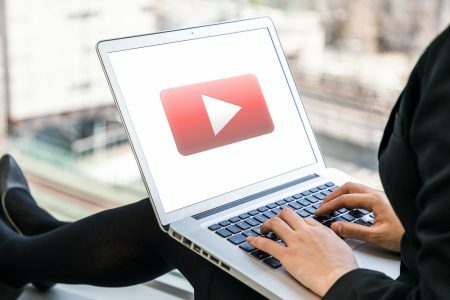 It will include more video and greater value in the ads themselves. Targeting will be more refined, which will drive conversions and earnings. For most websites, direct advertising is distracting. Visitors may turn away from your website as well. It depends on how much ‘pull’ you have with your audience. For those websites, direct advertising produces a very small amount of revenue. That revenue could suffer if the ads drive visitors from your site. Be cautious with this strategy or use a modest number of ads if this is the case. Sponsored posts are a great monetization strategy for blogs and news publications. They need no fee and they usually aren’t disruptive. Leading publications use sponsored posts often. This strategy resembles that of affiliate marketing. That’s because businesses need to recognize your visitors as customers with high potential. But they won’t need you to promote their products. Instead, your partner will produce valuable posts for your site. They will simply brand every post they write. You can do this with a link or button at the top or bottom of the article. Again, you need an authoritative website with a niche audience to attract sponsors. If sponsors post too often it can be disruptive to visitors as well. But it is an excellent way to monetize without hurting the user experience. Influencer marketing grew in popularity in 2017. Companies would partner with popular social or internet personalities to promote their products. They paid these personalities to market to their thousands of viewers or listeners. Users quickly realized this was a form of pandering. The personalities developing unique content they loved were replacing it with marketing. The method lost its appeal to users and companies soon lost interest. But influencer marketing is transforming in 2018. Companies are taking a more genuine approach to leveraging audiences. They’re partnering with objective authorities for genuine reviews of their products. This provides lucrative opportunities for experts in specific subjects. If those products align with their areas of expertise it’s a great way to make money. You don’t need to be a scientist to play this type of role. If you do objective product reviews, there could be a company in your space. Ultimately, it depends on the size and perception of your audience. You must put your website first before you monetize. That means maximizing its value on a consistent basis. It means opening the doors to frequent traffic as well. 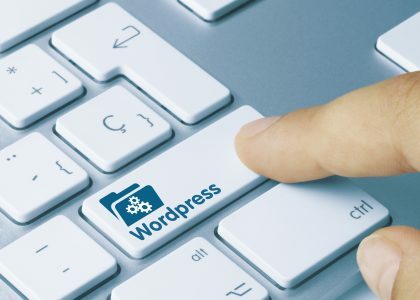 Webconfs.com provides an entire suite of free website optimization tools. Check us out today and give your site the greatest opportunity for success.